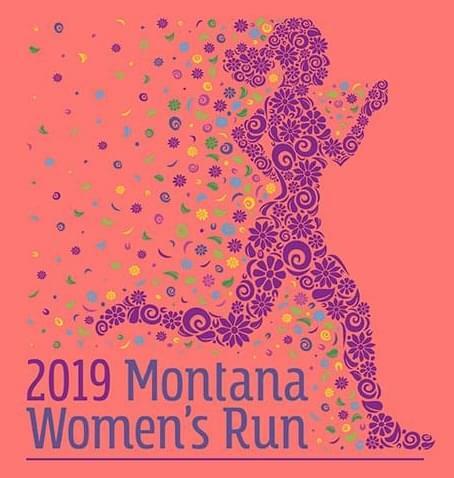 Get ready for race day by attending the Montana Women’s Run Getting Started Clinics at Rocky Mountain College’s Rocky Bowl and at Lockwood School every Monday at 5:30p until race day (Montana Women’s Run is Saturday May 11th)! Plus – you can bring your kids to the Rocky Getting Started Clinics…The one-hour fitness sessions for kids are back! Don’t forget to get your business team together and enter the Women’s Run Team-Up Challenge!…Your team can support each other, attend the Getting Started Clinics, and get your muscles ready for race day! Getting Started Clinics are sponsored by Archie Cochrane Ford. Montana’s Women’s Run is sponsored by Billings Clinic, ExxonMobil, KTVQ Television, First Interstate Bank, Graphic Imprints, and Planet 106.7. For more info go to womensrun.org, or visit the Montana Women’s Run Facebook page.